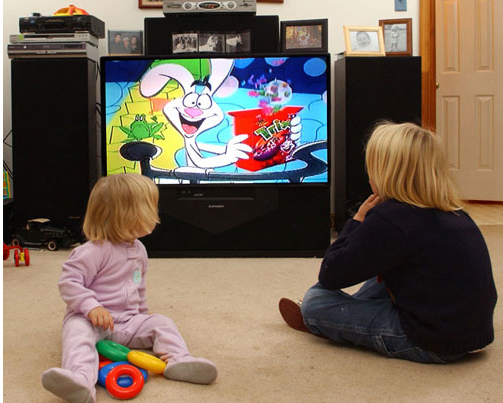 A new study proves what we may have suspected all along; just having the TV on distracts kids. You knew that already just as you noticed your own level of concentration increases when the TV is off. A recent study reported in the journal Child Development suggested that parents who leave the television on all day are stunting the development of their infants. It goes on to say that even when babies appeared to pay no attention to adult programs, they spent less time focused on toys compared with when the program was turned off. The American Academy of Pediatrics recommends that children under two should watch no television and older children should be limited to no more than two hours a day. ”Parents should limit their young children’s exposure to background television,” said Marie Evans Schmidt, who carried out the research at the University of Massachusetts. 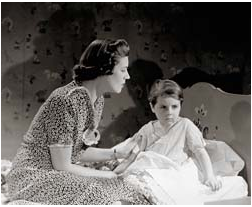 She said TV was a potentially ”chronic environmental risk factor” affecting most children. Many studies have indicated that excessive TV in the early years of life can stunt language skills and contribute to behavioral problems. The message is loud and clear. Expand the same limits to all forms of media and you will have a child with time to think, dream and play. 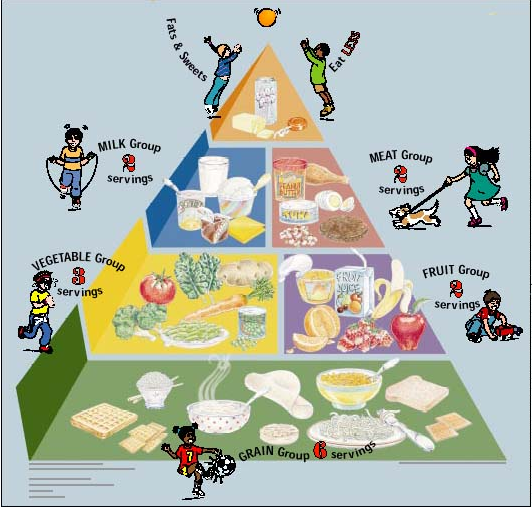 •	In the January 14th edition of USA Today an article entitled ‘A lifetime of danger in childhood obesity’ paints a bleak picture of the medical issues that could result in overweight children and then explain how parents can create a healthful environment. •	USA Today on January 15th tells us of a ‘new direction’ on the part of PBS to create an online subscription based education website aimed at 3 to 6 year-olds. •	The January 17th edition of the Wall St. Journal asks ‘what’s gotten into kids these days’ and wonders why three-year-olds are being expelled at such an alarming rate. Finally during a Parental Wisdom tele-seminar held this week on peaceful parenting, a caller asked what she could do to calm down her five-year-old at school because the teacher said he wasn’t sitting still. The teacher suggested the mom consider signing the boy up for a soccer team. The mom is already stressed about just returning to work and trying to keep it all together. Just what she needs, another to-do added to her already over-scheduled to-do list. The solution to these seemingly unrelated problems is easy. Lighten up and let kids play. I mean real play, not online play, or signing them up with teams at such a young age they spend more time in the field picking their noses rather than listening to yet another round of instructions from adults running their lives. Involve them in your lives and the work that you need to do. Relationship building isn’t forced. Behavior problems will disappear, healthy living and family fun will be a way of life. Is it this easy? Try it and prove me wrong. I would love to hear back from you.